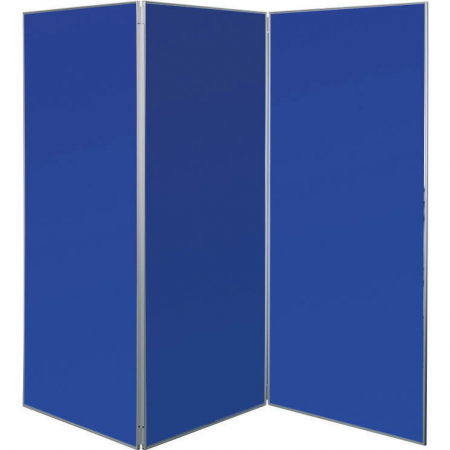 Jumbo panel kits are multi-purpose display boards and are available as a 3 panel or 4 panel system. 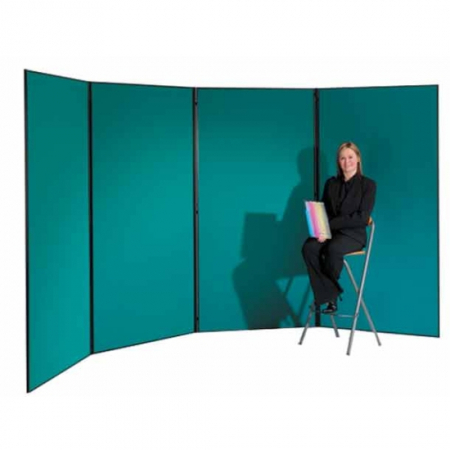 They can be used either as display boards, a large noticeboard, a backdrop, or even as a booth or partition. The 1800mm high and 900mm wide panels allow for a larger display area for attaching posters, photographs, coursework and other lightweight media using hook velcro. 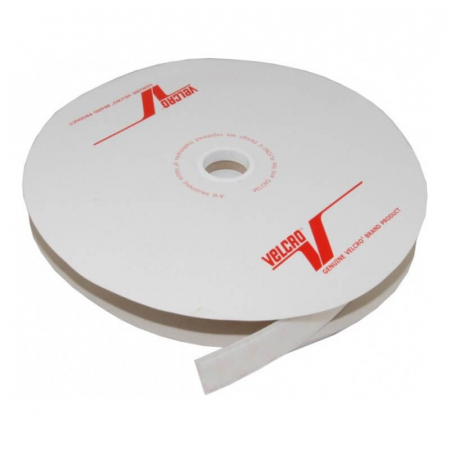 Hook fastener is recommended to attach your posters, artwork, and projects to the fabric panels. 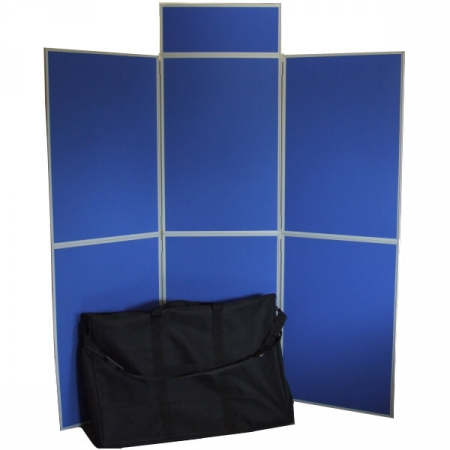 These folding display kits typically despatch in 3-5 working days. If you would like a colour not currently shown online, please get in touch as we have a large range of colours and fabrics available. 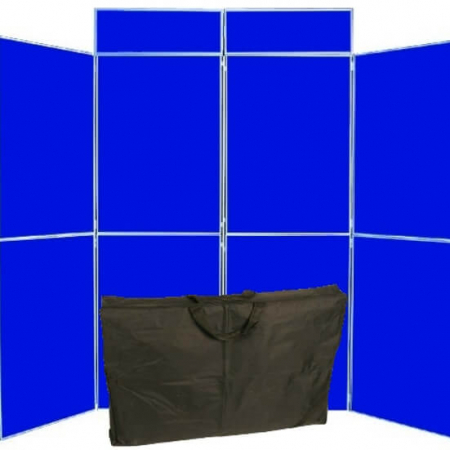 We also offer extras including Powerspot lights, allowing you to enhance your display boards and hook velcro to allow you to attach your posters, photos etc.